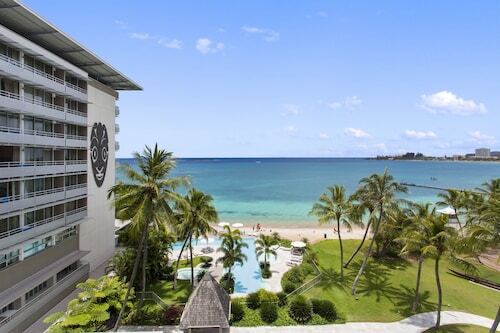 This family-friendly Nouméa hotel is located by the ocean, just steps from Aquarium des Lagons and Anse Vata Beach. Noumea Harbour is 2.2 mi (3.6 km) away. 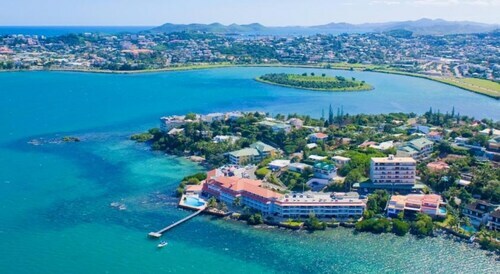 Situated in Nouméa, this aparthotel is 2.9 mi (4.7 km) from Stade Numa-Daly Magenta and within 6 mi (10 km) of Noumea Harbour and Anse Vata Beach. Noumea Zoo and Botanical Gardens and Noumea Cathedral are also within 6 mi (10 km). 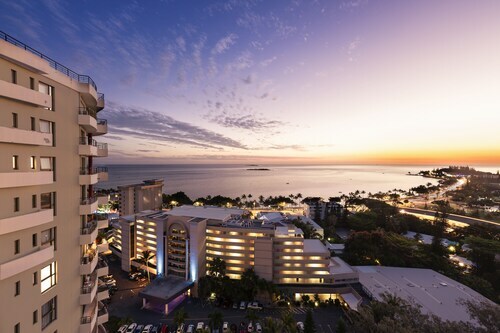 This Nouméa hotel is on the beach, 2.1 mi (3.4 km) from Stade Numa-Daly Magenta, and within 6 mi (10 km) of Jean-Marie Tjibaou Cultural Center and Tina International Golf Course. Are you the type of person who likes to download all the latest rideshare apps, and keeps your espresso machine right next to your bed? We get it—you’re a fan of convenience. Life is too short to waste time on the small stuff, especially on holiday, when you can book a stay in Nouméa self-contained accommodation and have everything you need at your fingertips. Well, everything except that bedside espresso machine. Not working with a deluxe budget? No problem. Most apartments will still be fully furnished, with kitchenettes or full kitchens, and many have Wi-Fi and an in-suite washer and dryer. No more pricey meals eating out—hit the farmers market and cook up a meal like a local. And no need for those pesky trips to the laundromat when you stain your favourite shirt—toss it in the wash and get back to having a great time. See? 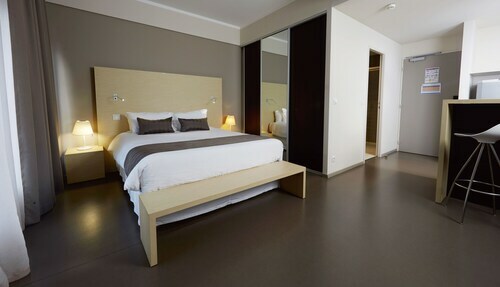 We mean it when we say service apartments are some of the best places to stay in Nouméa. We’ve got 8 self-catering accommodation options in Nouméa, and you’ll always find great deals on Wotif. 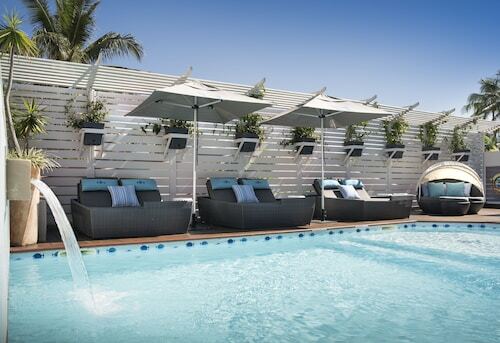 Book now, and put away that to-do list. Whether you’re bringing the whole family or travelling for business, you’ll have no worries on this holiday. We kept on getting charged for addition internet usage even though we did not request or approve this extra service. There was a lack of information regarding access facilities.